Wilson, Dorothy Clarke. 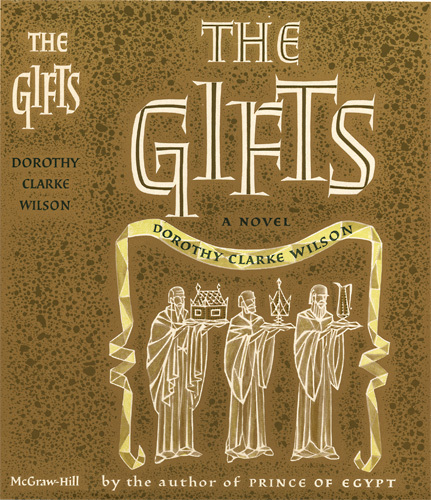 The Gifts: A Story of the Boyhood of Jesus. New York: McGraw-Hill, . 282 p., 21 cm. Dust jacket design.